All students will be taking a school wide ELA exam Wednesday 2/15/17 through Friday 2/17/17 similar to the NYS ELA Exam in similar testing conditions in preparation for the upcoming state ELA tests. 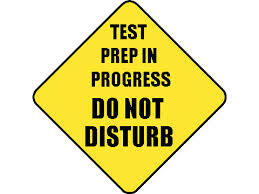 All classes will have a special schedule with math lessons to follow after the test to prepare for the state math tests. Please make sure your child comes to school with 2 pencils and a good breakfast.